ASUSPRO BU400V in a rugged and with a good stuffing inside will not only be given to the work, but also look respectable for any presentation or conference. 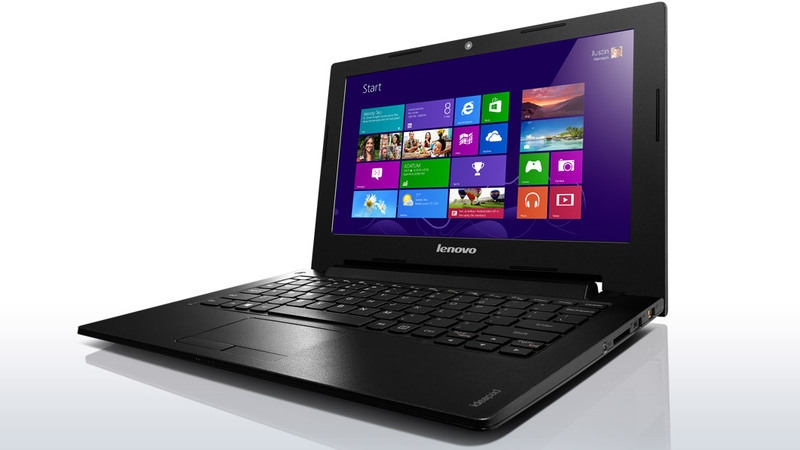 Besides ultrabook with discrete graphics NVIDIA Quadro NVS 5200 resolve any professional problems. 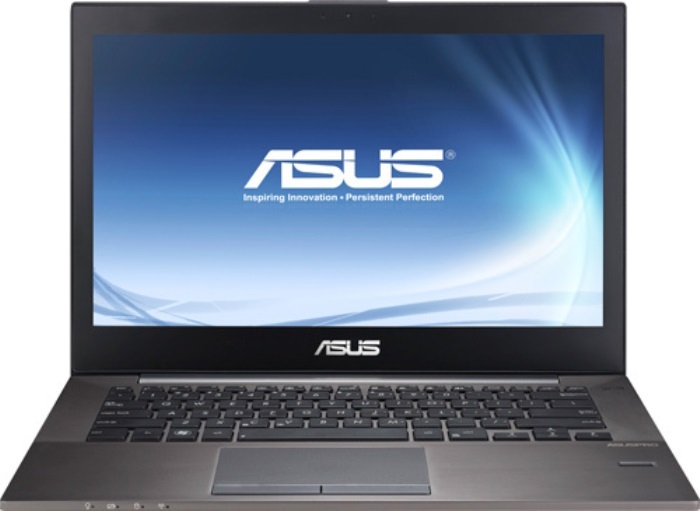 The company ASUS, like the other big-name manufacturers have devices business segment ASUSPRO. This very line is divided into two categories: P ESSENTIAL and B ADVANCED. And if the first are laptops designed for use in small companies, the second – for large corporations. Previously, we learned about the ASUSPRO B53V, now it is the turn of another representative – BU400V. 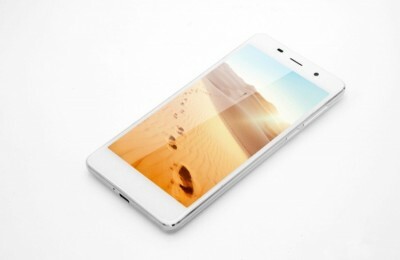 ASUSPRO BU400V was featured in the exhibition IFA 2012 in Berlin. The design of this laptop is sure to please the majority of businessmen for its strictness and efficiency. In addition, the device is strong enough, as the manufacturer says “high quality.” Do not be left unnoticed and functions of control and safety, which is very important for the modern user. Basically, the laptop case is made of carbon fiber and strong enough to be a finish – made of plastic. All surfaces are matte laptop. However, it is interesting not only BU400V. So, professionals will like the look of the device is designed in classic style: very strict chopped panel, gradually tapering to a front end face and a complete lack of decor. This can be said of business design at once suggests that the ultrabook is primarily designed for serious problems. The only thing that distinguishes body ASUSPRO BU400V – it’s a company logo in the center of the lid. By the way, to open the laptop, you will need to hold his ground. The maximum opening angle in this case will be 145 degrees. The bottom of the unit and the whole inside is not so easy to get to, as it’s necessary to unscrew at least a dozen screws. 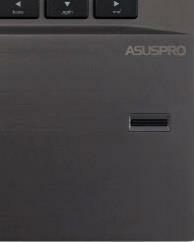 At the bottom of the ultrabook you can see the vents for air intake and four legs. Also provided herein speaker grilles, they are on the right and left sides. By the way, ventilation, but for venting, and there under the display hinge cover is a little overlap when the ultrabook is open. 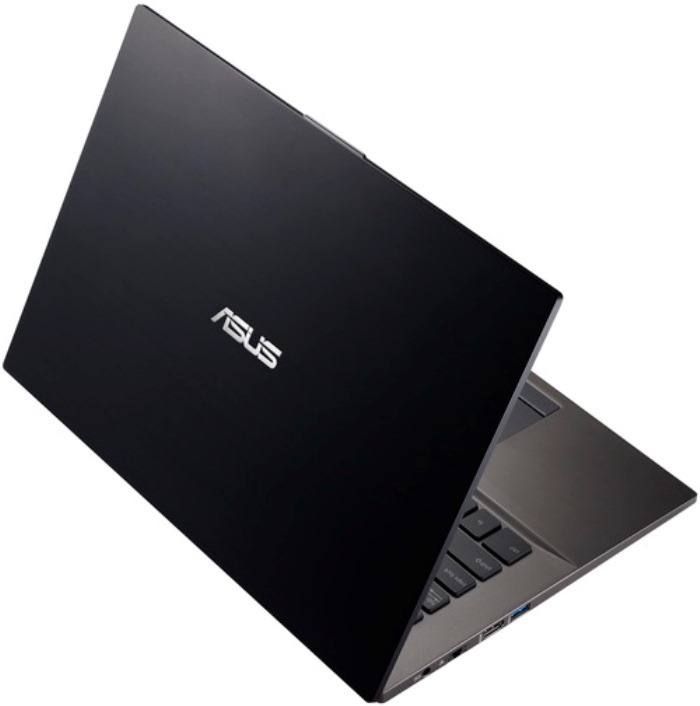 As for the size of the shell, they are 339h234h19, 78 – 20.48 mm, which is the normal size for a 14-inch ultrabook. Weight ASUSPRO BU400V – 1.64 kg. Laptop screen has a size of 14 inches on the diagonal and resolution of 1366×768 pixels. Display area, and the matte surface will be enough for comfortable operation, and wide viewing angles horizontally and vertically – to view the video in the company. Meanwhile, the display has a high level of brightness (up to 180 nits), and color accuracy, but it has a decent contrast ratio. At work in the room is not much affected, but on the street to the images on the screen and then have to look closely. It should be noted that as an option available to display that supports touch control, as well as the usual matrix with a resolution of 1600×900 pixels. Speakers speakers are located in the lower part of the ultrabook, so the sound is not on the user, but rather on the table. Perhaps because of this when listening to music you can feel some vibration in podladonnoy site. By the way, thanks to the support of technology ASUS SonicMaster Lite, rarely heard in the sound of small volume, along with the treble and bass stand out. In this case, at maximum volume there is no distortion. This speaker is suitable not only for presentations, but to simply listen to music. At the top of the frame is built-in 1.3 megapixel webcam and stereo microphone and LED indicator. HD-camera is much more suitable for Skype, than to create high-quality photos and videos. QWERTY-keyboard laptop is very convenient and practical. First, it is waterproof, so even accidentally spilled liquid on the button will not result in failure, as a special drainage system to its conclusion. Second, the keyboard is an island, which means that the keys are separated by an optimal distance. In addition, they are pressed softly, with a small but clear impact, just do not light up. To the right of the keyboard unit provided only a power button, and you can use it to enter the laptop in sleep or standby mode. But the media control buttons, as well as additional buttons above the keyboard are not available. 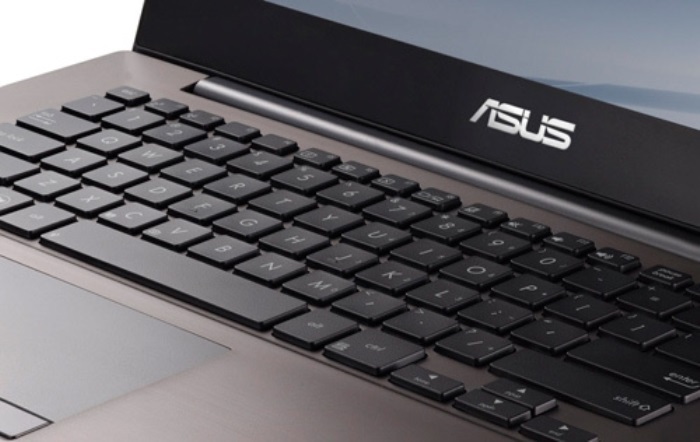 The touchpad ultrabook in classic style – under it, there are two physical mouse button. The sensitivity of the sensor area is good, with the exception of the upper corners, where responsiveness is somewhat worse. With the touchpad can perform horizontal and vertical scrolling with two fingers. To the right of the touchpad is a biometric sensor. It will help protect your data from prying. For identification should hold your finger in the location of the sensor, if the pattern matches with what has previously been recorded in the memory of the device, the user can enter the system. The notebook runs on 64-bit pre-installed operating system Windows 8 Professional, although there is bundling with Windows 7. In filling ASUSPRO BU400V (90NUEC314W21A16R13AY) is a low-voltage dual-core processor Intel Core i5-3317U clocked at 1.7 GHz. 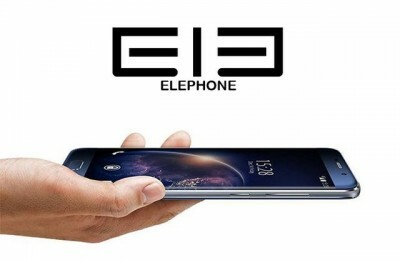 It is built on 22-nanometer technology and has the third-level cache in the amount of 3 MB. This CPU supports a variety of technologies. 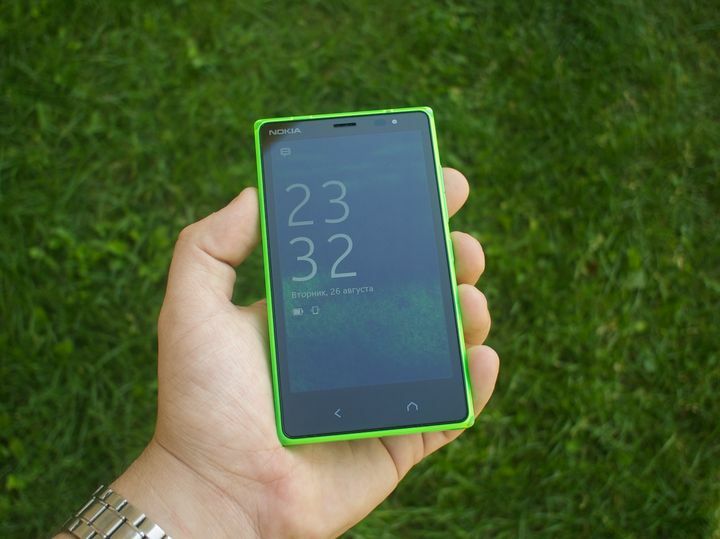 One of them – Turbo Boost, thanks to which the rated frequency is increased to 2.6 GHz. 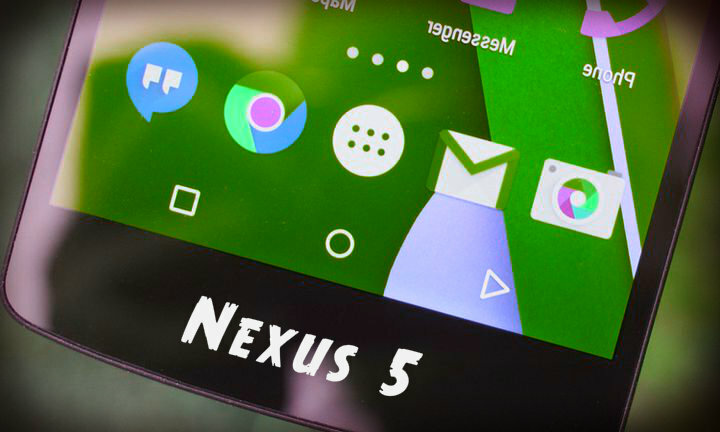 You also have the Hyper-Threading, which allows the processor to handle four streams of data simultaneously. Incidentally, the top configuration installed a more powerful processor Intel Core i7. The laptop has two graphics cards, unlike BU400A, in which only one integrated. 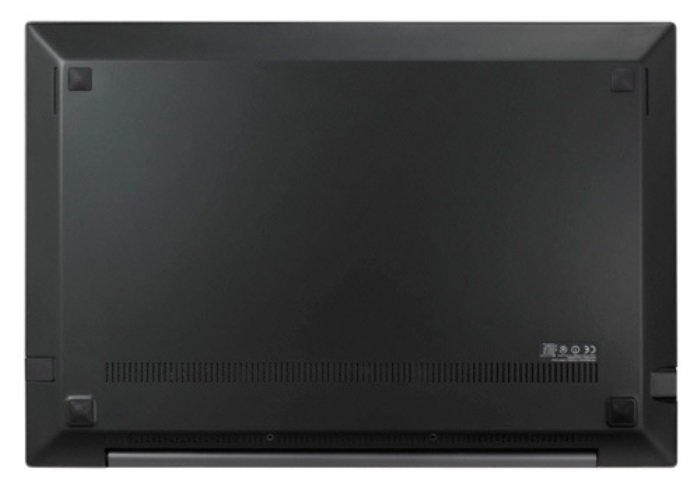 Integrated Graphics Intel HD Graphics 4000 is suitable for energy savings, although perfectly cope with many low-power applications, as well as video decoding. If you need to perform professional tasks, for example, engage in engineering calculations, 3D-modeling, will help the second video card – NVIDIA Quadro NVS 5200 with 1 GB of internal memory standard, DDR3 at up to 625 MHz. These graphics supports DirectX 11 and OpenGL 2.1, will help bring the image via HDMI to an external display with a resolution of 1920×1080 pixels. Switch from discrete graphics cards can be built, thanks to technology NVIDIA Optimus. Of course, in games such video card is not as productive as in a professional environment, which can not do without mathematical calculations. However, with the NVS 5200 graphics can play, for example, Diablo III, StarCraft 2 or Guild Wars 2 on medium or low settings. In ASUSPRO BU400V provides different software for data protection. Among these technologies Intel vPro, Intel SBA, Intel Anti-Theft. With the latter it is possible to be blocking access to encrypted data stored on the laptop, for example, if an attempt is made to guess the password. 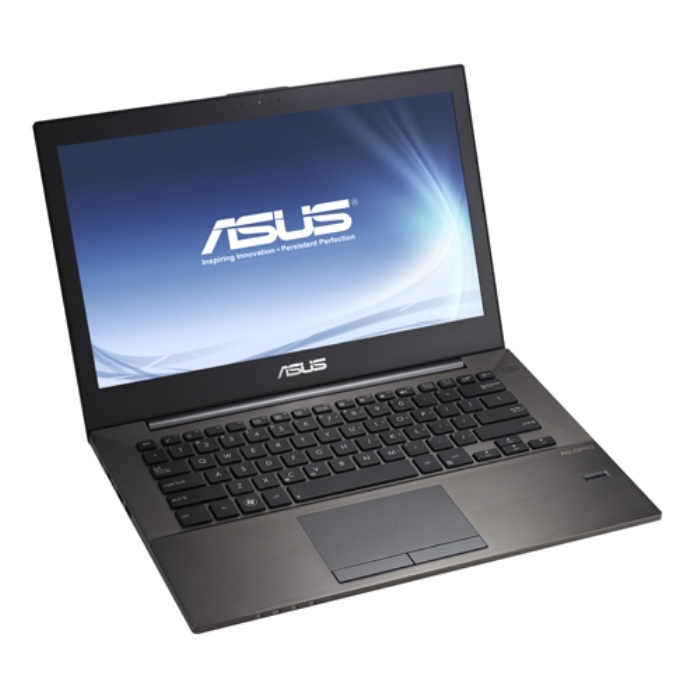 In addition, ASUSPRO BU400V have 4GB of memory standard, DDR3-1600 MHz. This RAM is soldered to the motherboard. But there is one empty slot, through which you can increase the amount of system memory up to 8 GB. Finally, data storage manufacturer installed a 2.5-inch hard disk capacity of 500 GB and 128 GB solid state drive mSATA. HDD spindle speed is 5400 rpm, and the speed of data transmission SSD – 200 MB. Of course, the HDD capacity is enough for a large number of files. 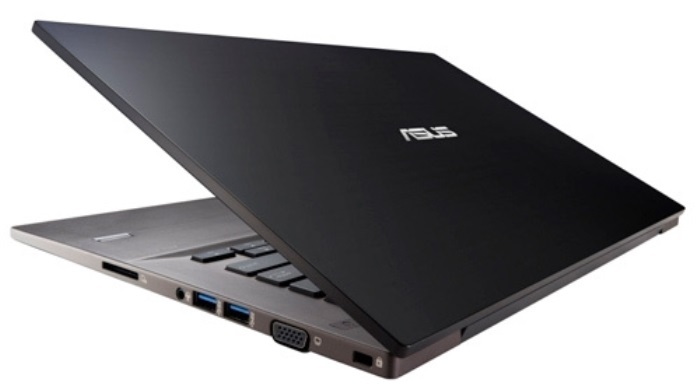 I must say that in the main ports ultrabook ASUSPRO BU400V placed so that the connected devices do not interfere with each other. Moreover, outside each interface has a clear marking. On the right side you can see BU400V two USB 3.0, video output VGA, as well as a card reader 2-in-1 reader formats SD / MMC. In addition, the right combo audio jack is provided for connecting a microphone and headphone jacks, and a Kensington lock slot. Rear of the notebook completely empty, and are located on the front of the Power, battery, wireless network and operation of the drive. On the left side of the ultrabook is a digital interface HDMI, next to which there is another USB 3.0 port with charging function. This is followed by the network connector and RJ-45 jack for recharging. 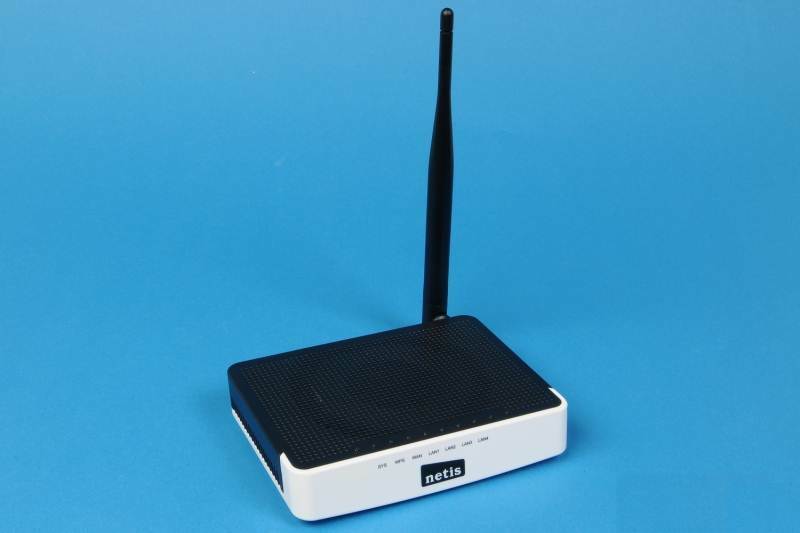 Wireless communications ASUSPRO BU400V standard: Wi-Fi 802.11 a / b / g / n (dual-band) and Bluetooth 4.0. In the ultrabook is 4-cell lithium-ion battery. The battery capacity of 53 Wh allow the device to work on one charge of not less than six hours, performing routine office tasks. But under load time, of course, decline to two hours. 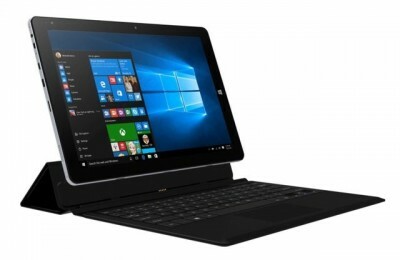 Indeed, this laptop – a real godsend for the business, regardless of whether ASUSPRO BU400V used as a corporate device, or will accompany the owner on business trips. This ultrabook is allocated a number of advantages, including not only rugged, comfortable input device and a good hardware characteristics, but also an elaborate system of data protection, as well as a solid appearance. However, against the background of the several advantages of looks bleak display, which lacks the brightness and color more pronounced. Of course, alternatively, ultrabook can be used at home, but focus on the business is visible in almost every detail, so BU400V unconditionally not use these professionals. His flawless performance, reliability, and three-year warranty from the manufacturer will appreciate even the most demanding users.